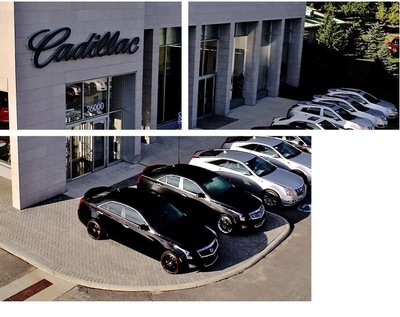 Join us for an open-house networking event on June 26th at Crestmont Cadillac! 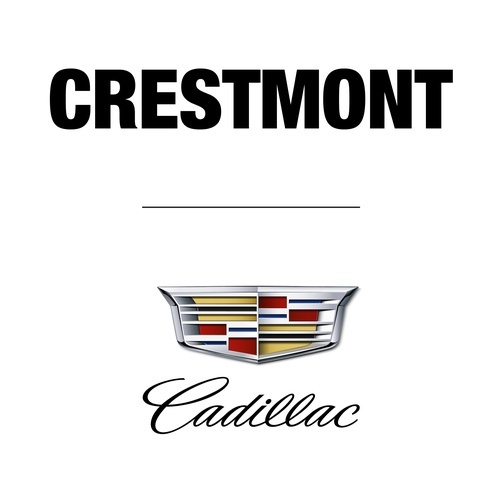 Crestmont Cadillac would like to introduce themselves to the business community, offer a look into their business and provide networking opportunities for fellow members. VIP test drives for those Chamber Members who want to experience the products. Extending an offer to local businesses to utilize Crestmont's Service Department. For all local businesses, they will offer a courtesy discount of 15% off services (up to $1,000) and create an experience like no other. Their Service Department will exclusively offer fast and convenient shuttle transportation to and from your home or work with a scheduled appointment. They will also wash your vehicle before it is delivered back to you and will perform a multi-point inspection to determine if any other repair work is required. They service all makes and models. 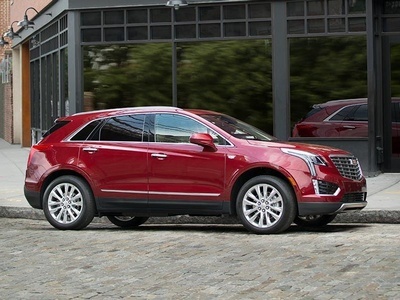 You can visit the service specials page for detailed offers. Please join us for light refreshments, appetizers, great networking and beautiful cars on Tuesday, June 26th!